Jim has enjoyed communicating the gospel since he became a Christian in 1976. Jim earned a B.A. in psychology from the University of Washington in 1979. He met his wife at Moody Bible Institute. They have one daughter. He attended seminary at Golden Gate Baptist Theological Seminary and graduated with a Masters of Divinity in 1989. He served as a church planter for two years for the Southern Baptist Convention Home Mission Board while in Novato, California. Currently Jim operates James Studio a photography and videography business. 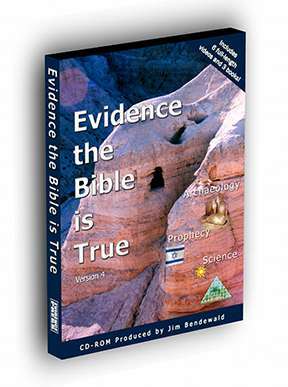 Review his work at: http://www.JamesStudio.com Jim developed the apologetics CD-ROM program, Evidence The Bible is True and with Frank Sherwin co-authored the book, Evolution Shot Full of Holes. 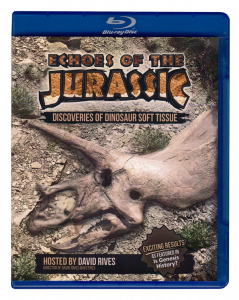 Together, with the Evidence Press team, Jim has produced the DVD, Testing Evolution: Exposing Flaws with Dr. Kevin Anderson. 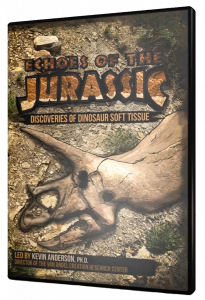 In July of 2017 we worked with the Creation Research Society to publish the powerful documentary Echoes of the Jurassic. This ministry and website reflects our passion to make a difference in people’s lives. 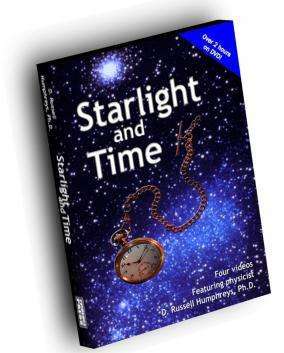 What is known today about the universe, life, DNA information, nanotechnology in the cell etc. is vastly more in depth than what was known in Charles Darwin’s day. Therefore, science has advanced to the point where common people can now make a clear decision on the topic of creation. Though the evolutionists have the majority voice in the debate, empirical evidence from nature shouts creation. 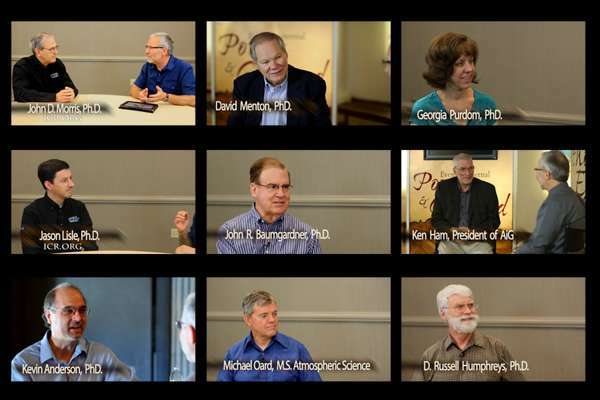 We want our viewers to see and be convinced by the evidence for creation. For example, a quick look around we see the results of human design everywhere. The computers, phones, books, signs, furniture, buildings etc. are all examples of human design. But biological organisms are more complex, maybe hundreds of times more complex than anything humans have ever designed. The extreme complexity, order, and DNA information in organisms all naturally infer a masterful creator. 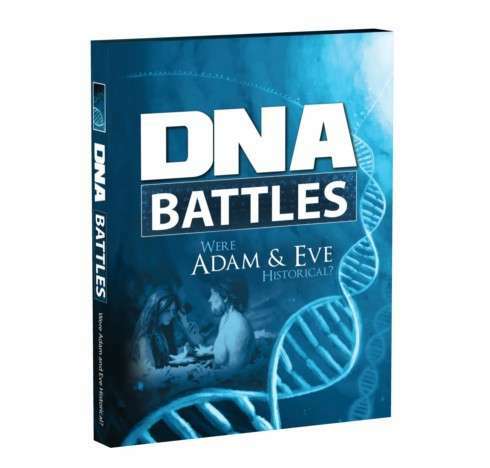 Evidence Press is proud to be a part of the growing number of ministries dedicated to help people be fully convinced of the true origins story.